The Central Bank of Bahrain (CBB) today announced Al Salam Bank-Bahrain as a Gold Sponsor for the “Women in the Financial and Banking Sector” conference to be held on 30 November 2015 under the patronage of HRH Princess Sabeeka Bint Ibrahim Al Khalifa, Wife of His Majesty the King and President of the Supreme Council for Women, at the Four Seasons Hotel – Bahrain Bay. 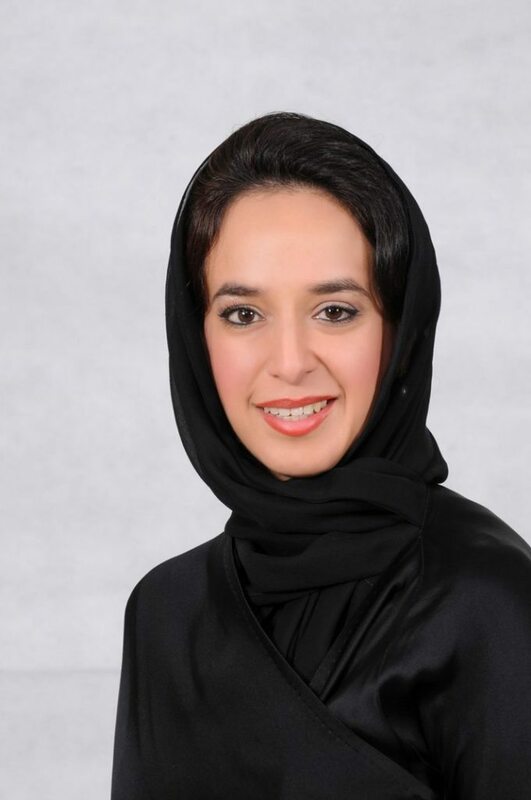 The conference, which will bring together more than 250 regional and industry leaders with young aspiring women in the field, marks the conclusion of a year-long campaign held as part of the 2015 Bahraini Women’s Day celebrations to showcase and promote the role of “Women in the Financial and Banking Sector”. Key topics to be discussed and debated include factors shaping the future of women in finance, sustainability and competitiveness and how women can lead transformation and change in the industry. Featured at the event will be industry veterans who will draw on their vast experience and share insights with the attendees. Among these are: Her Highness Shaikha Hessa Bint Khalifa Al Khalifa, the Chairperson of Al Salam Bank-Bahrain, who is the first female Chairperson of a financial institution in Bahrain and she is the Executive Director of INJAZ Bahrain, Dr. Mahnaz Safa, the Managing Director at Citigroup based in London, Ms. Chanda Kochhar, the Managing Director and CEO of ICIC Bank Limited, India’s largest private sector bank and Ms. Randa Sadik, the Deputy CEO of Jordan-based Arab Bank, the largest global Arab banking network. Sponsors of the “Women in the Financial and Banking Sector” conference and year-long campaign also include National Bank of Bahrain (NBB), KFH-Bahrain and BBK as Lead Sponsors, Al Baraka Banking Group (ABG) as the Women’s Empowerment Partner for Islamic Banking, Al Salam Bank, United Gulf Bank (UGB), Mumtalakat and GPIC as Gold Sponsors, Venture Capital Bank and Khaleeji Commercial Bank as Silver Sponsors. Bronze Sponsors include Citi, SICO, Bapco, and Banagas, as well as Four Seasons Hotel – Bahrain Bay and Moda Mall as Hospitality and Lifestyle Partners. Previous articleSteffen squares up for another 70.3 title, Swallow looking to bury Phuket demons.